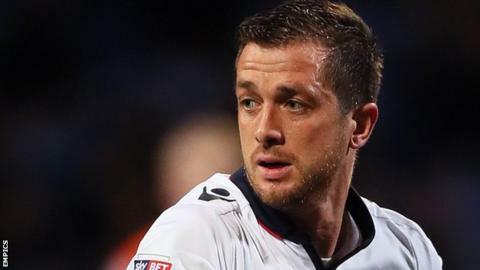 Promoted League One side Bolton have signed Wigan full-back Andrew Taylor on a two-year deal after his season-long loan at the club. The 30-year-old left-back was out of contract at the Latics and had been told he would be released. The former Middlesbrough trainee joined Wigan from Cardiff and has also been on loan at Watford, Bradford and Reading. "Last season was fantastic and we'll all be looking to kick on," he told the club website.